Recently eBay hasn't been yielding much as far as large lots of Wallach cards go. There's been a few decent size lots that pop up, but sellers seem to be confusing their junk wax Wallach commons, for hi-grade 1960's Topps commons. This lot of 106 cards came to me under my 10¢ a card (shipped) price limit I impose on these things. 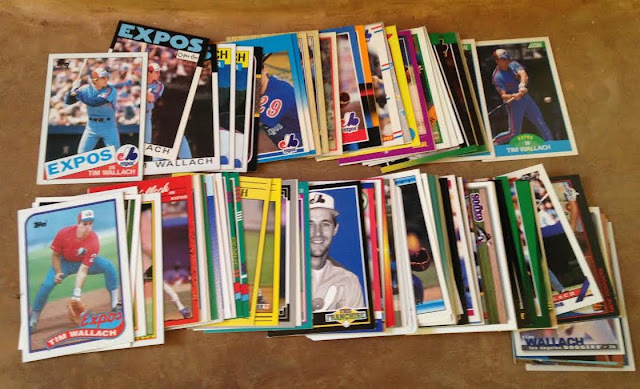 If I could unload all my unwanted junk wax from say 1991-1995 at 5¢ a card shipped, I would do so in a heartbeat, so I'm not sure what these sellers are holding out for. 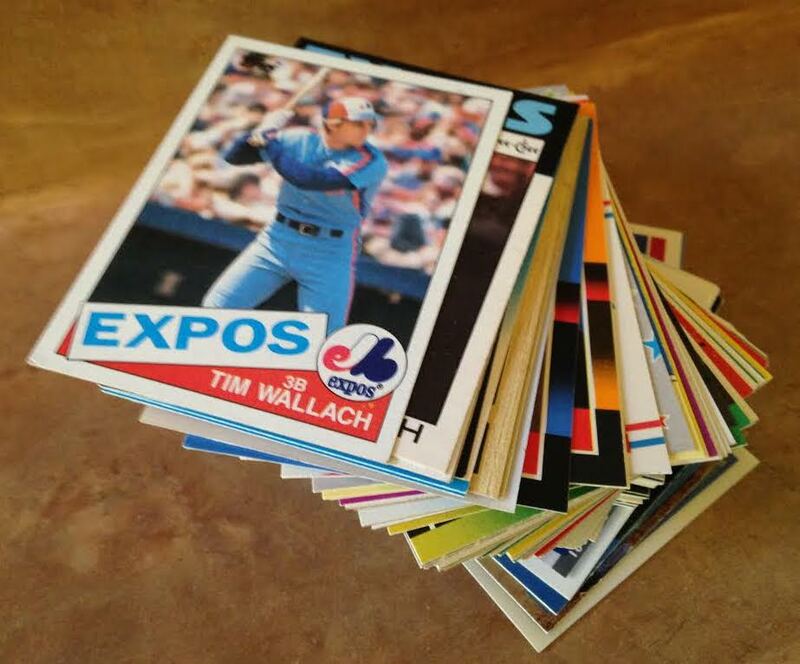 Perhaps my ego is growing too large for my own good, but I sort of feel like I'm in a position to set the market price for Wallach cards, given as I'm the only person on the planet actively buying them in bulk. This lot was a nice a little assortment, and as always, I'll be keeping an eye out for more.